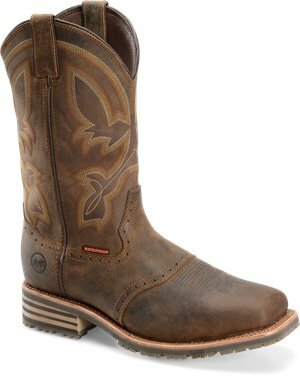 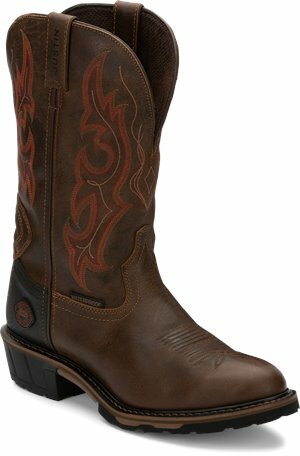 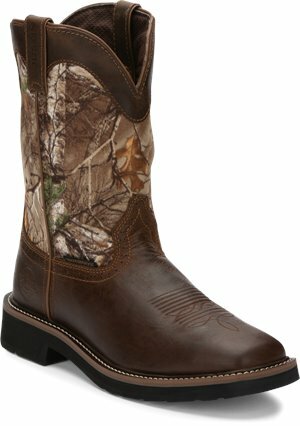 Chippewa Boots - Searcher Waterproof $229.95 Free Shipping! 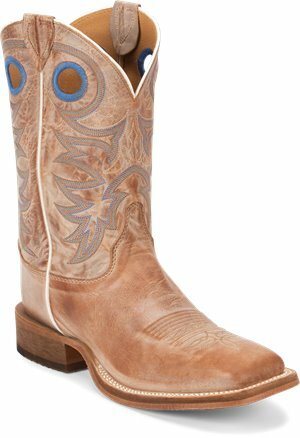 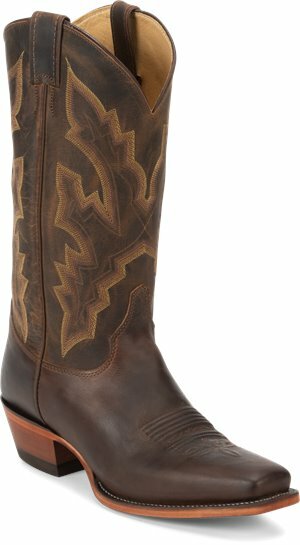 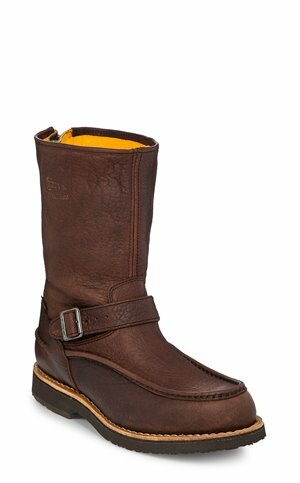 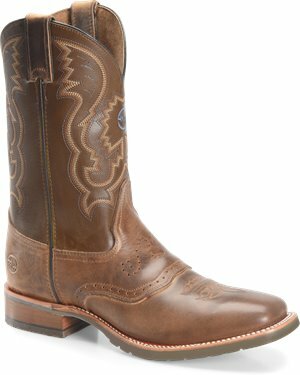 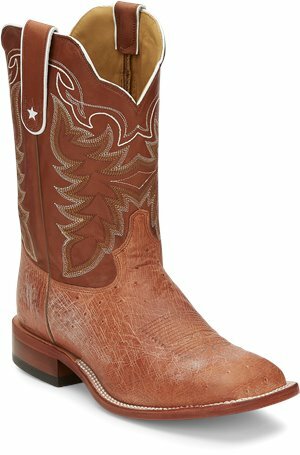 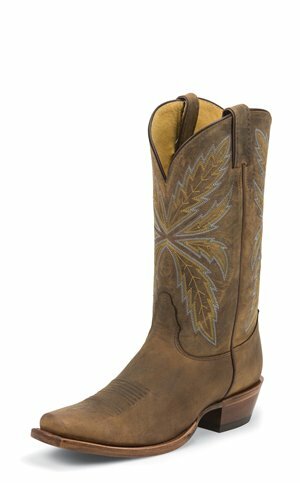 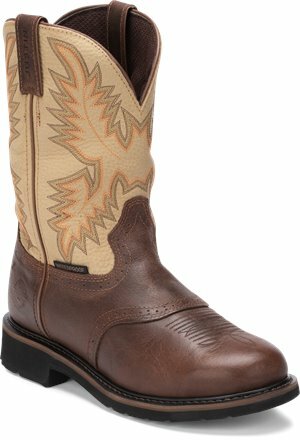 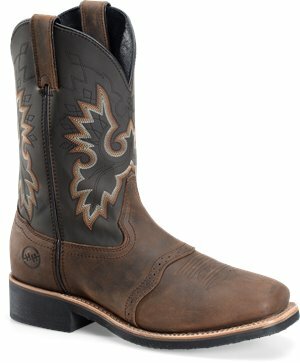 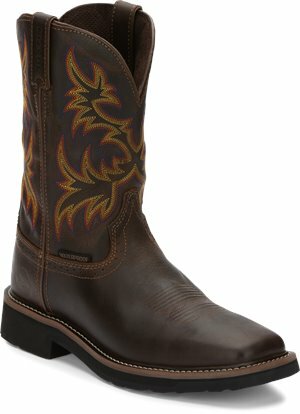 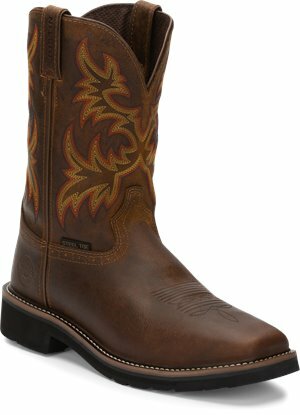 Tony Lama Boots - Travis Cognac $229.95 Free Shipping! 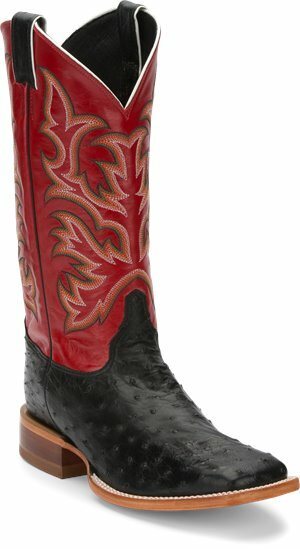 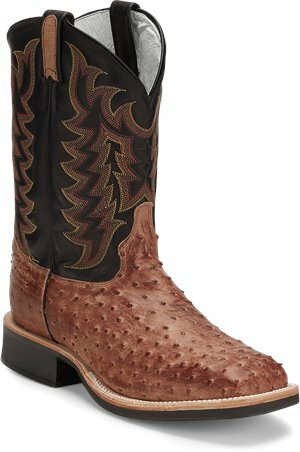 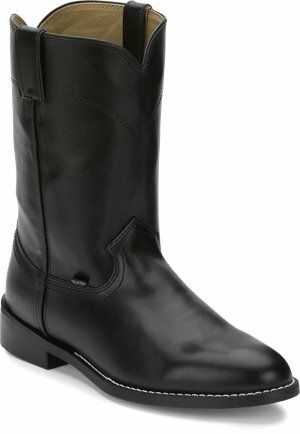 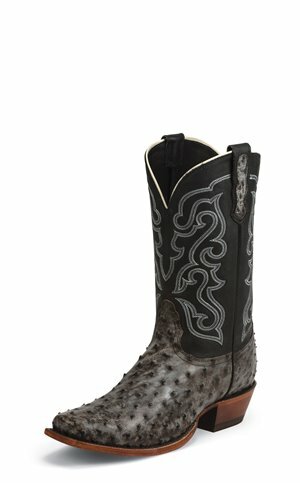 Tony Lama Boots - Chadron Black $379.95 Free Shipping! 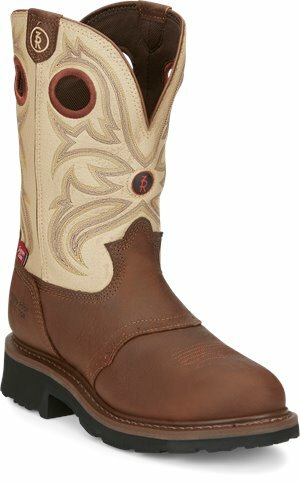 Justin Original Work Boots - Superintendent Creme WP $134.95 Free Shipping! 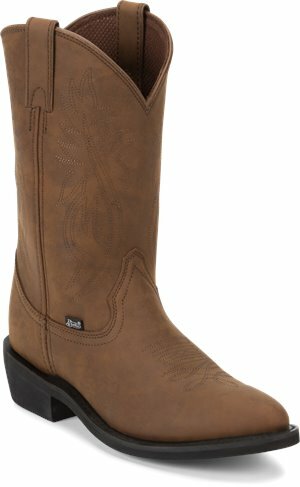 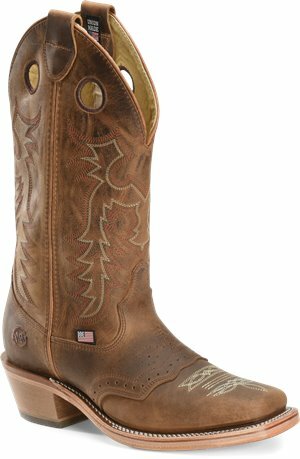 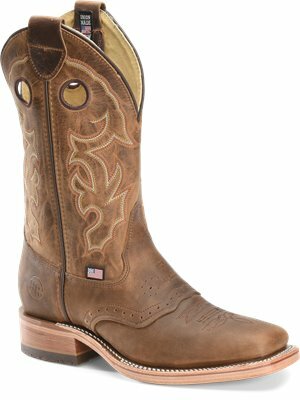 Justin Original Work Boots - Driller Tan Steel Toe $124.95 Free Shipping! 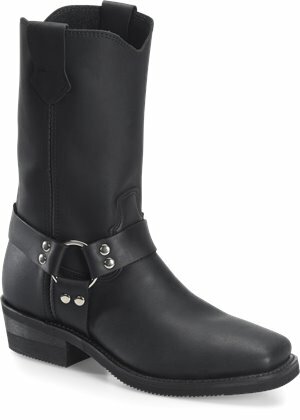 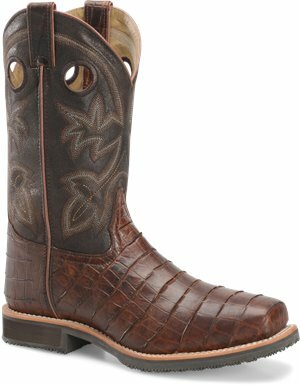 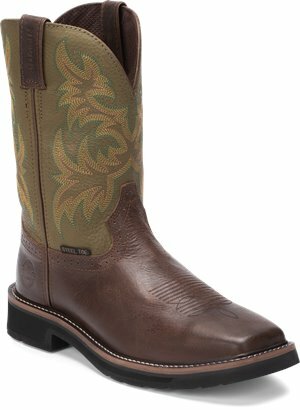 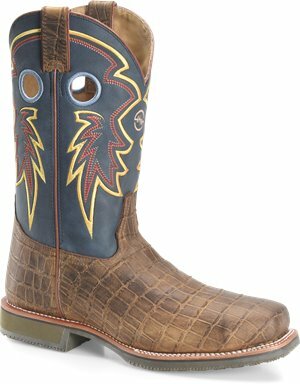 Justin Boot - Butch $119.95 Free Shipping!